Consider for example if a business is on the verge of not satisfying the $6 million maximum net asset value test. Thought could be given to selling an asset to an associate, however it is necessary to identify the most appropriate time to take this action, as in the context of the maximum net asset value test this must be satisfied just before any "CGT event”. 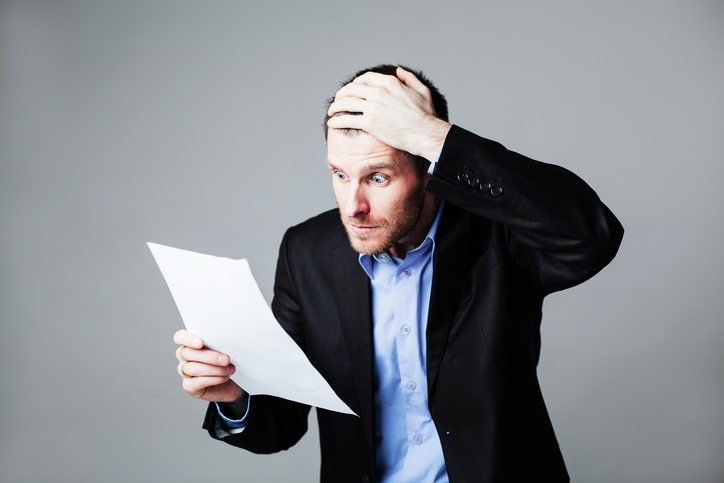 In one court case, it was deemed that a transaction occurred when a heads of agreement was entered into, not when the contract of sale was signed. Treasury was concerned that some trustees would try to get around the $1.6 million transfer balance cap (TBC) through the ingenious use of an LRBA. Thankfully the new rules do not affect LRBAs entered into before that date. It is clear from the new rules that this new form of transfer balance credit may cause a member to also have excess transfer balance. If this is the case, the member can roll back an amount equal to the credit through a commutation or partial commutation of the superannuation income stream. This commutation of the income stream will allow the member to have a transfer balance debit. 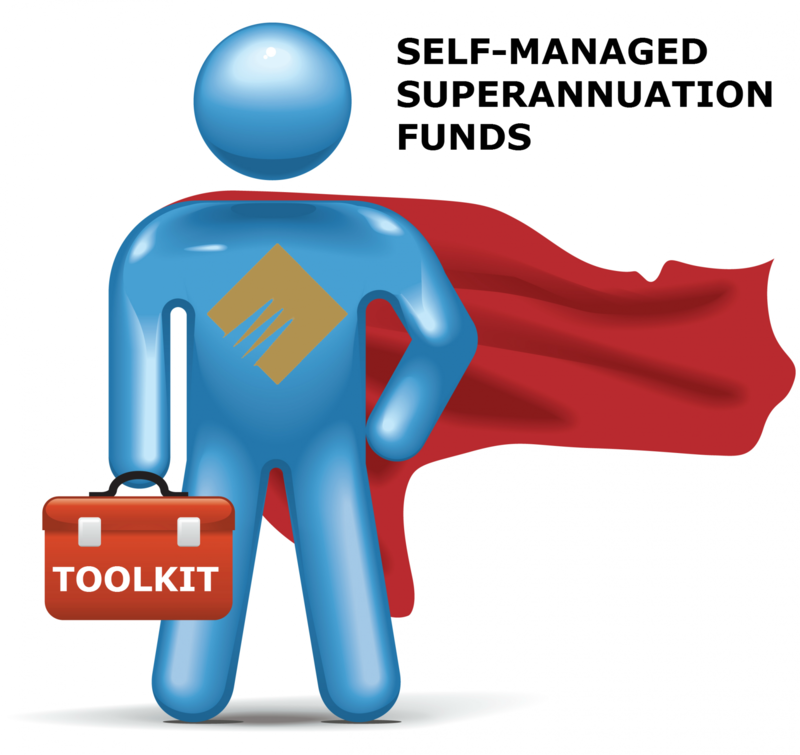 When this causes a commutation of the superannuation income stream this does not necessitate any changes to the underlying assets in the fund. However, the fund’s access to the various earnings tax exemptions may be affected by doing so. 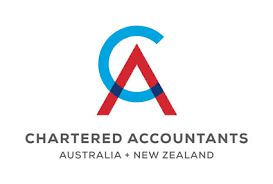 The concern was that by including the LRBA in the total superannuation balance, it would in effect make LRBAs pointless for the majority of those that wanted to use them. SMSF avisers lobbied the government hard to change its mind, and at least for the moment this proposal has not been progressed. If you are planning to permanently move out of the country before the end of this financial year, you may be able to have your tax return lodged early. 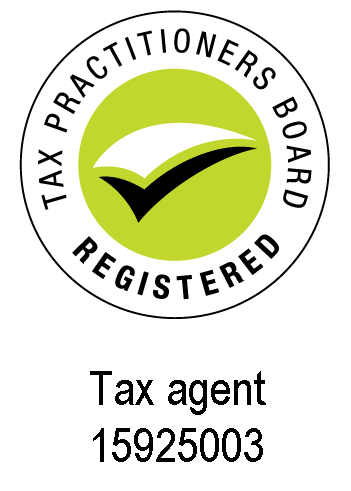 Generally, the ATO only accepts early lodgement of individual tax returns in certain circumstances. 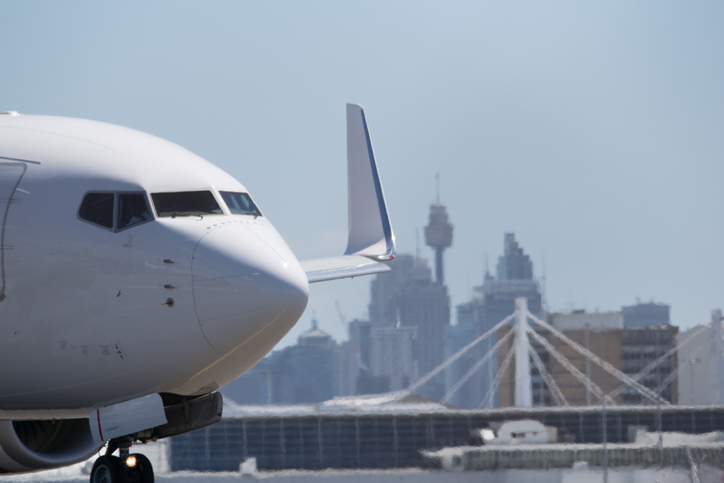 If you are a resident of Australia for tax purposes, returns lodged before the end of the financial year will be accepted if you are leaving Australia, will cease to be a resident of Australia for tax purposes, and you won't be deriving any Australian sourced income (excluding interest, dividends and royalty income). The same applies to those who are already not a resident for tax purposes. If you will still receive Australian sourced income – besides interest, dividends and royalties – after leaving Australia, you will be required to lodge your return in the usual tax time period (that is, from July 1). The same applies if you have a Higher Education Loan Program (HELP) or Trade Support Loan (TSL) debt, and of course if you are not leaving Australia permanently. And don’t forget that using the services of this firm also gives you access to extensions of time to lodge (ask us about this if relevant). 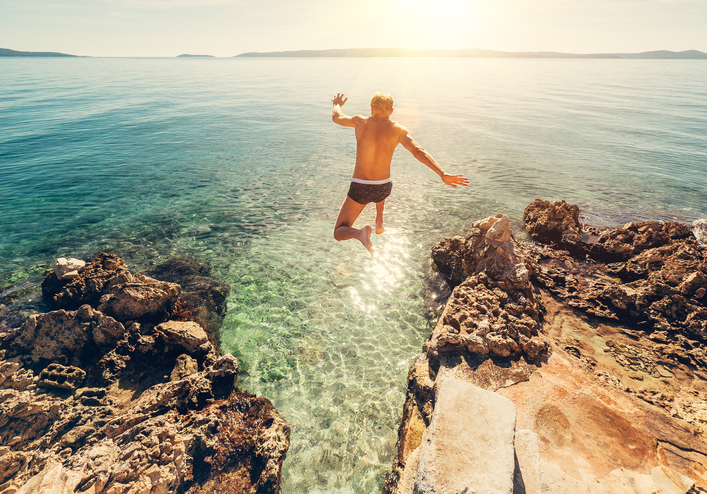 Working holiday makers (that is, people on a 417 or 462 visa) who intend to lodge before the end of the current income year will need to supply additional information to help ensure the ATO arrives at the correct outcome due to the changes in the law from January 1, 2017. This includes a note showing income earned from July 1, 2016 to December 31, 2016, any working holiday maker income earned from January 1, 2017 to June 30, 2017, and any deductions associated with those income periods. There is no need to lodge two separate tax returns.